I-SPY Yoga Clothing have won 1st prize at Limerick’s Start-up Weekend,which is sponsored by Bank of Ireland. Paulette and Louise Egan from Clonlara, Co. Clare won the judges over with their stylish yoga clothing range and vibrant personalities. The three-day event took place in Bank of Ireland’s newly launched Workbench. It began on Friday 4th of November and finished on Sunday night with I-SPY taking home the top prize. Start-up weekend is an event that is held globally around the world. The event gives individuals such as developers, designers, business people and start-up enthusiasts the chance to come together. They all get the fantastic opportunity to share ideas, form teams and validate business. On the last day of the Startup Weekend, the teams present their businesses to a panel of judges. The eventual winners are awarded with support to execute their business plans and take their business to the next level! I-SPY Yoga Clothing was founded by Paulette and Louise Egan. The mother and daughter team are natives of Clonlara, Co. Clare. 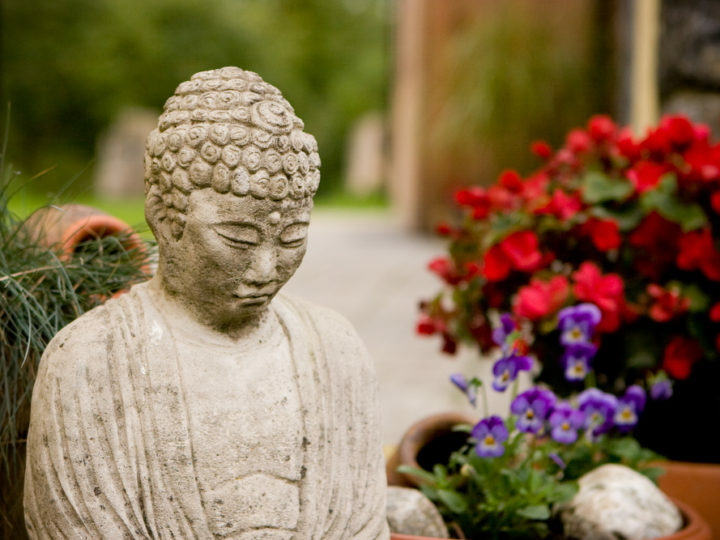 Paulette is a successful yoga therapist and founder of SportsYoga.ie She is owner of the Loft yoga studio located close to her home in Clonlara. Paulette’s 17-year-old daughter Louise is currently doing her leaving certificate in Gaelcholáiste Luimnigh. I-SPY Yoga Clothing began when Paulette and Louise spotted a gap in the women’s yoga clothing market. They believed that suitable clothing for both lifestyle and yoga was not available in Ireland. 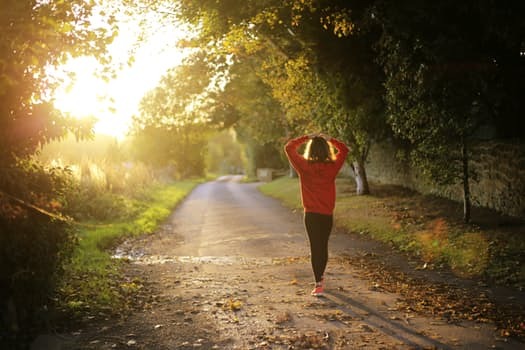 While Louise was completing her work experience with The Pudding branding agency in November 2014, Paulette asked Louise to consider starting a clothes brand, based on their mutual love of fitness and yoga. And so, I-SPY was born. The I-SPY’s yoga clothing range launched in June 2016 and since then the mother and daughter team have been working hard to develop and promote their I-SPY brand. Paulette and Louise were invited to take part in the Start-up Weekend to further develop their clothing range and marketing strategy. The pair pitched I-SPY on Friday night. Out of a total of 25 pitches, I-SPY Yoga Clothing were voted as one of the seven successful pitches to make it through to the final stage. The final stage involved forming teams of 4/5 people to develop their ideas and pitches to form a viable business. Of all the start-up enthusiasts attending the event, Paulette and Louise recruited Product Design students Billy Verlinden and Conor Murray from University of Limerick and Marketing & Management student Stephen Ryan-Doyle from Limerick Institute of Technology. From Friday evening until Sunday afternoon, the team pulled all their skills together and worked tirelessly to make the I-SPY yoga clothing range a true reality. 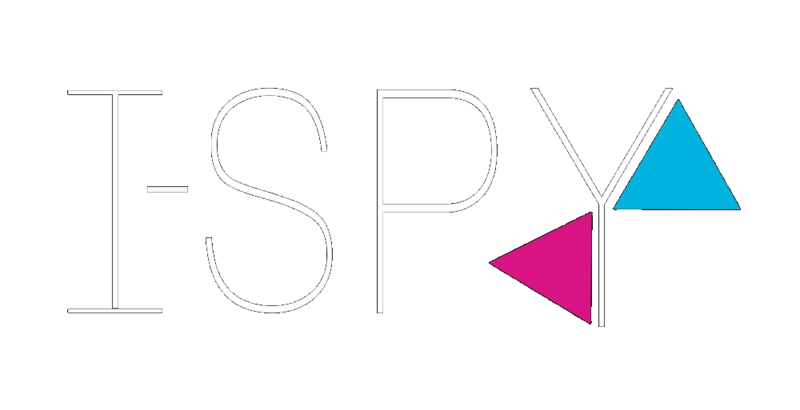 The I-SPY team focused on developing new innovative products to add to their range and a unique marketing plan called ‘The I-SPY Movement’. On Sunday night, all seven finalist presented their start-ups to a panel of judges consisting of Grainne Barry (COO/Director of Salaso), Paul McSweeney (EVP Product Websio), Adrian Flemming (CEO of Accuvio), Roisin Crotty (Manager of Bank of Ireland Branch at 125 O’Connell St, Limerick) and Eamon Ryan (Head of Enterprise, Local Enterprise Office, Limerick). 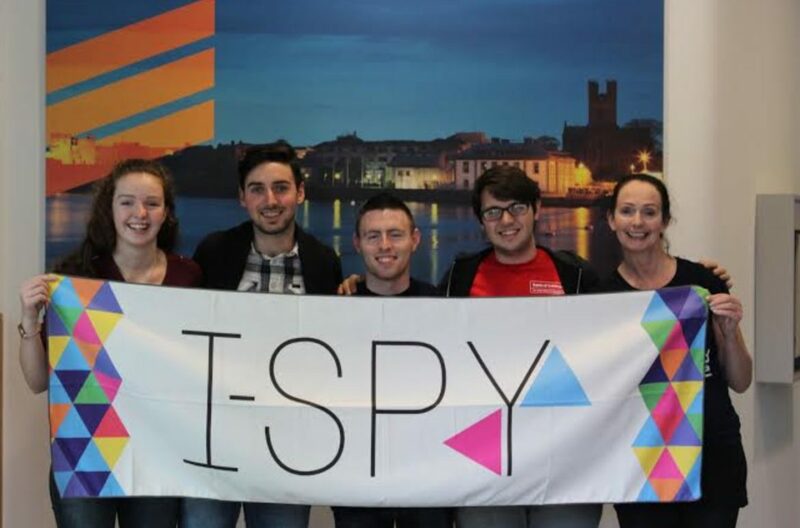 I-SPY were announced as the winners of Start-up Weekend. Paulette and Louise’s inspirational and passionate presentation of what they developed over the course of the Start-up Weekend captured the judge’s attention and won them over. The judges related to the problems Paulette and Louise were solving with their I-SPY yoga clothing range. The worthy winners have won incubation space in Nexus and tickets of the Uprise Festival in Amsterdam in April 2017. I-SPY will also receive further mentoring and support from a wide range of business experts. This is only the beginning of what is going to be a very successful business. Shop On-Line at www.i-spy.ie and Show Them How Great You are at I-SPY ! Welcome to the I-SPY blog -What's up!